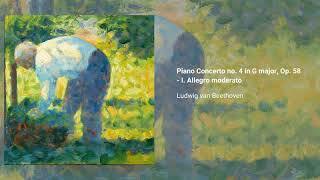 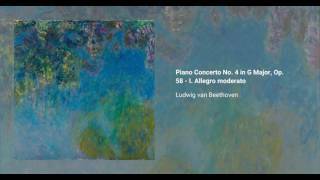 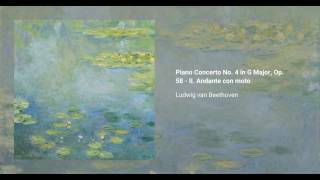 Ludwig van Beethovenwrote his Piano Concerto no. 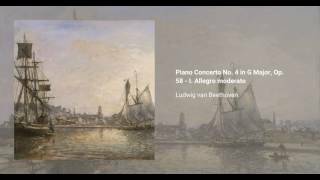 4 in G major in 1805, though no manuscript survives. 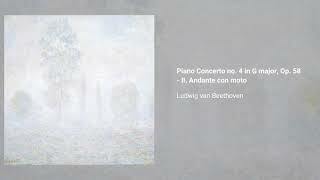 It was first played by Beethoven himself in 1807 in a private performance: the public premiere was in 1808 -again with the composer as the soloist- as part of an extense program, which included the premieres of the Choral Fantasia, the Fifth Symphony, and the Sixth Symphony. 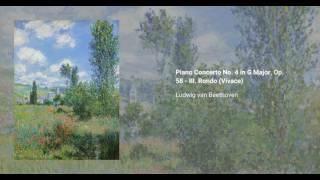 The piece was long neglected after this, until it was revived by Felix Mendelssohn in 1836. 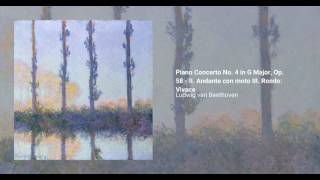 Today, the work is widely performed and recorded, and is considered to be one of the central works of the piano concerto literature.